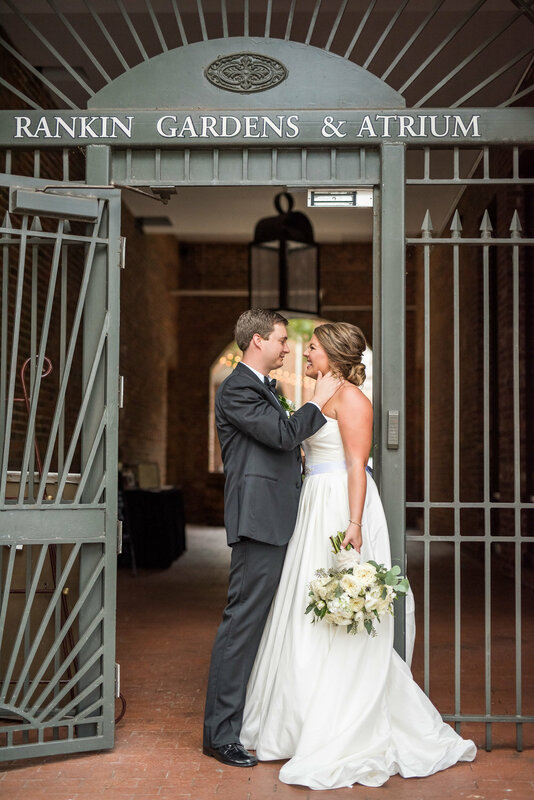 We hosted our 3rd ever bridal show booth yesterday in Athens, GA and had an incredible day! 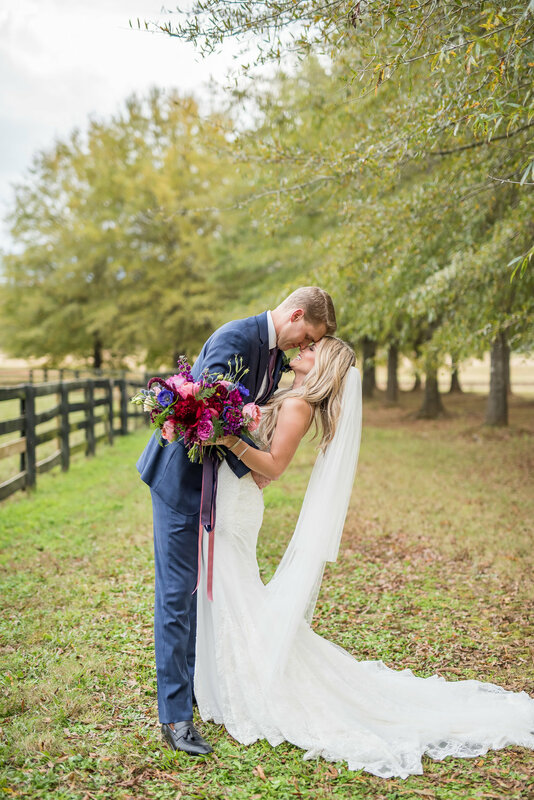 So….We actually photographed this wedding over 1 year ago in November of 2017! 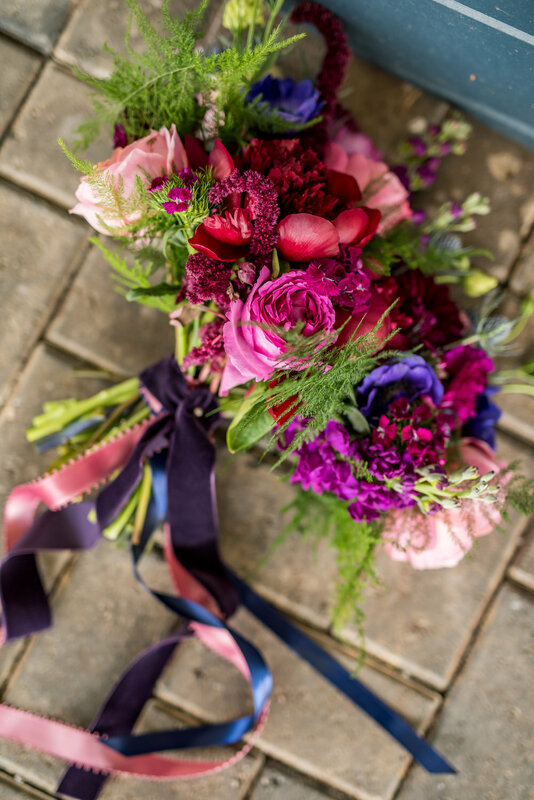 This wedding calls for me to share a few tips to future Brides, Grooms, and families of someone getting married: Relax. Enjoy the day. 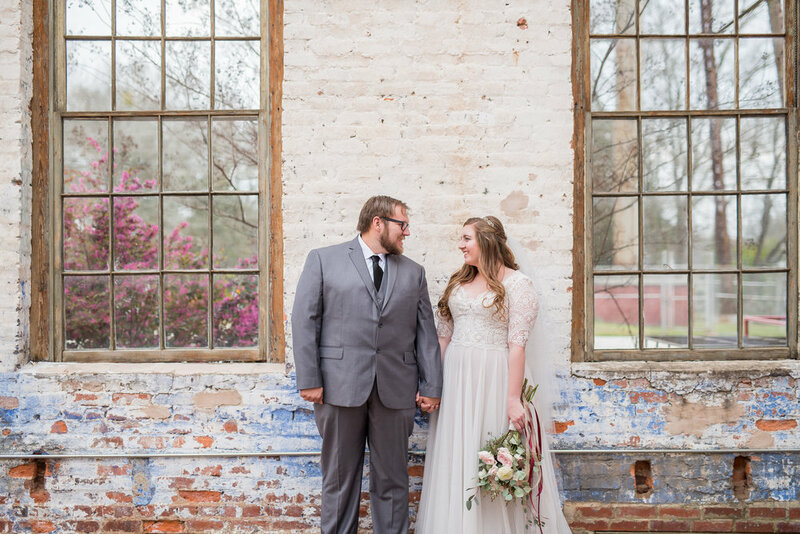 Felicia and Scott were married on a Friday with the most perfect weather at In the Woods wedding venue in Rockmart, GA. 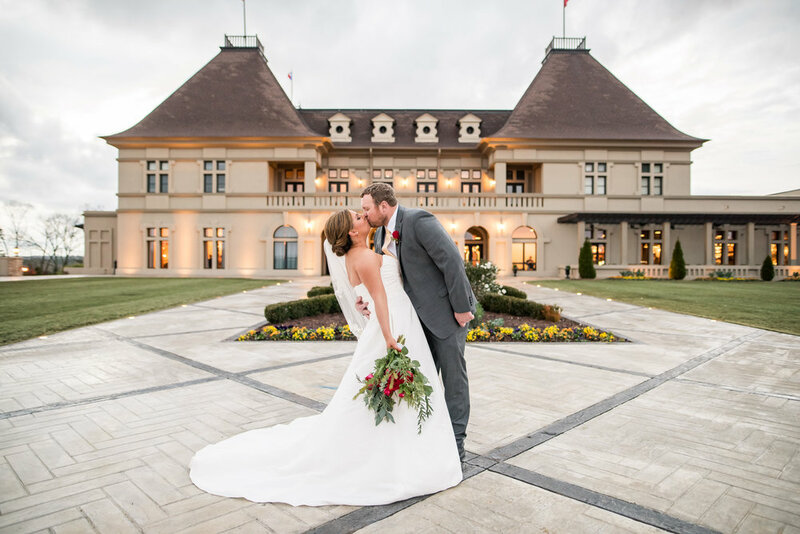 The planner let us in on a little secret that Sam Hunt (yea, the country singer one) was secretly married there last year! So neat! 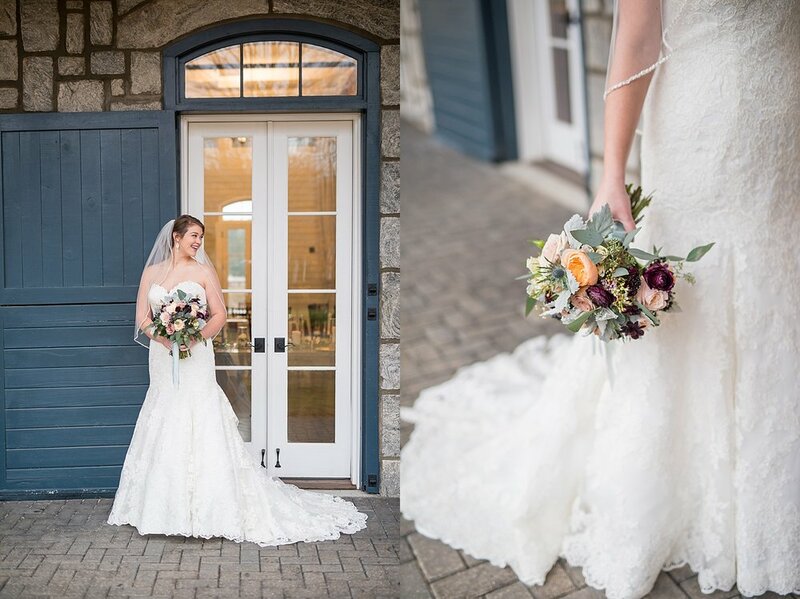 SO excited to share this New Years Eve Wedding we did at Foxhall Resort! 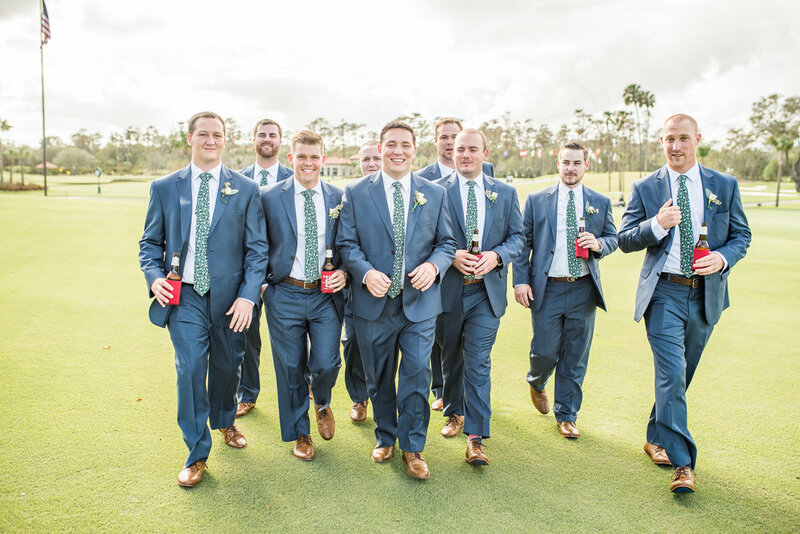 It was one of the coldest, no wait…it was THE coldest wedding day ever! 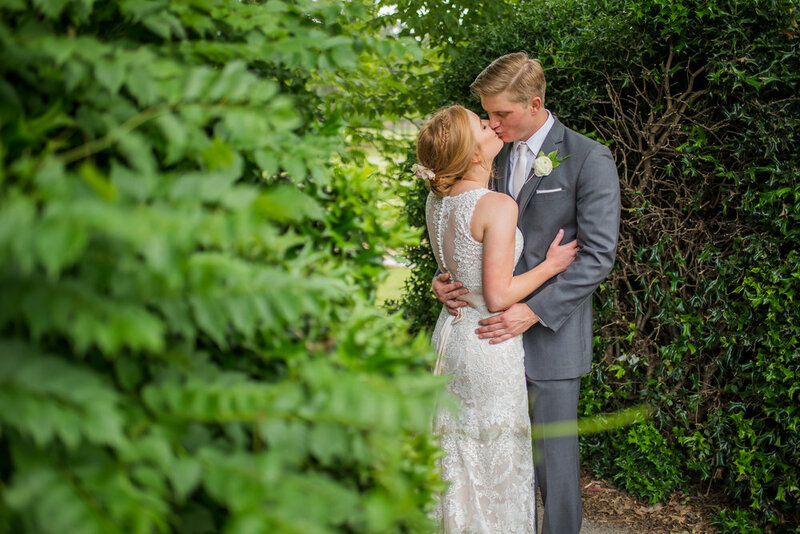 I am finally blogging the sweet wedding of Chad and Lacy! They were married just a few days before Christmas and totally embraced the spirit of the season! There were flocked trees at the alter, Christmas lights, a tree filled with the prettiest cookie ornaments for guests to take home, and tons of worship! This wedding was all about making sure that all glory was given to the Lord and it was so great and refreshing to witness. We had such a great time at the Bridal Show yesterday! 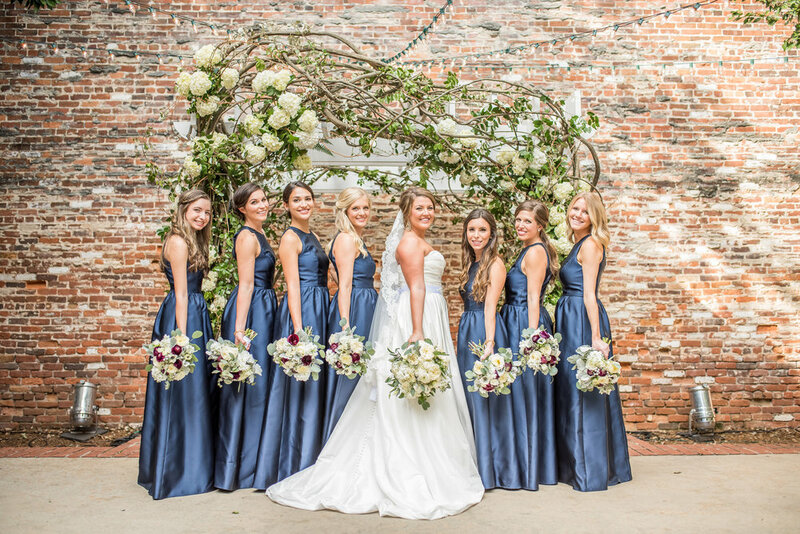 We loved getting to meet each of the Brides that stopped by and we are so excited for them as they plan their wedding! If you're one of those Brides that came by, THANK YOU for taking the time to come to the show and visit our booth! We hope you had a great time at the show and weren't too overwhelmed by everything. Behind The Photos || Our First BTS Post! I have always wanted to do a "behind the scenes" blog post, but never made the time to do so! I've saved pictures in a folder for it for years and decided that this year was THE year this post was finally going to happen! So here it is! We are sharing at last the wedding of Caitlin and David!! 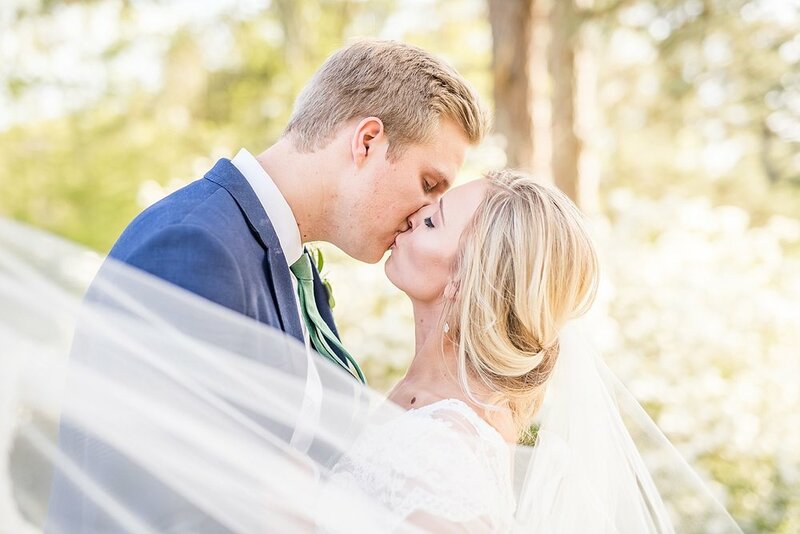 We got the honor of traveling to gorgeous Ponte Vedra Beach, Florida to photograph their wedding at TPC Sawgrass! I love these two. These are two dear friends of mine and Charlie's and we always have so much fun with them. We have know each other for I think...6 years now? And those years have just been full of incredible memories and awesome adventures. And there are more to come! These two lucky people won a free engagement shoot from us after visiting our booth at the Georgia Bridal Show back at the beginning of the year! 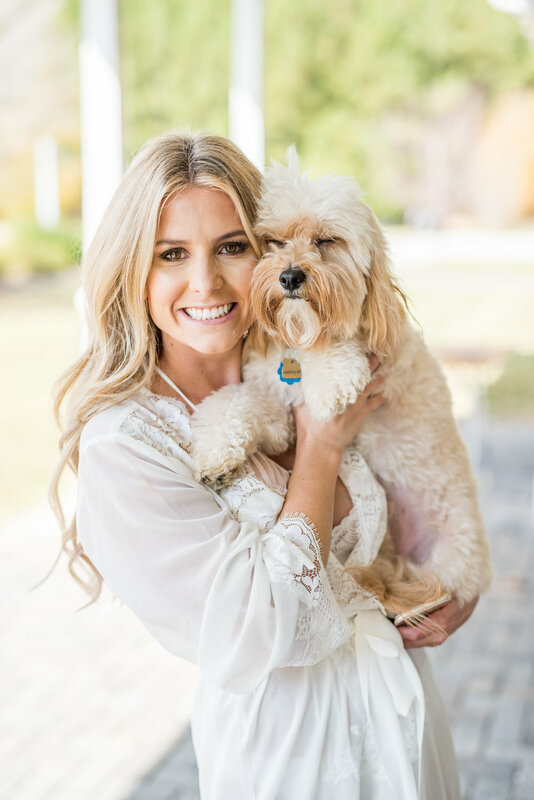 This session was a favorite of mine because, not only was I excited to work again with one of our sweet past Bridesmaids, but I was getting to meet her fiancé and adorable new puppy, Beau!! I love this family!! Nate and Lindsey are incredible people that we have the honor to call our friends. I was more than thrilled when Lindsey texted me about taking their family photos. I knew it was going to be so fun! 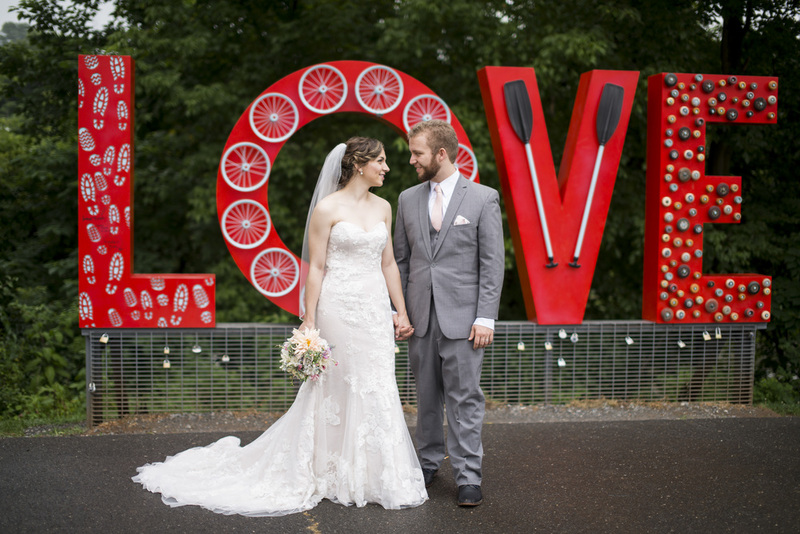 We met Lauren and David what seems like forever ago through mutual friends/clients! I instantly knew we would love working with these two as soon as I met Lauren. Katie and Tanner are getting married! 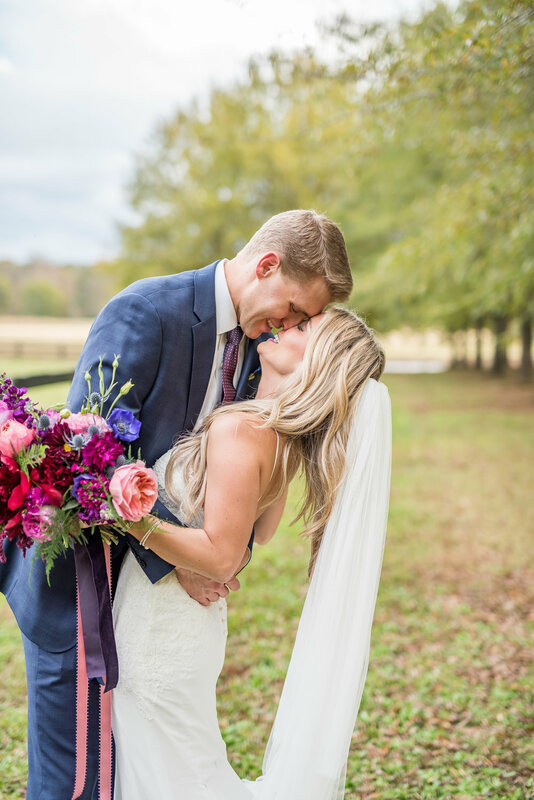 Lauren and Steven were married on a slightly warm fall afternoon at the Hunts Barn in Dacula, GA. We were honored to be the ones photographing this beautiful day. It truly was a stunning day! Today I'm continuing my theme of posting our couple's engagement session, the day before they get married! Better late than never, and I think no better time than the day before to get us even more stoked for what tomorrow brings!! I fully enjoyed watching Charlie experience the city for the first time. It had been years since I had been and we even got to go to places I had never seen, so it was just a really special trip for the both of us. In-home sessions are my favorite. I think everyone should do at least one session at your home before you move. It’s something to help look back on that stage of life and cherish it. Charlie and I did an in-home session for our anniversary in our first place, and I knew I would always love having those photos! Especially with it being our first place together where so many memories were shared. I’m telling you, in home sessions are a must! 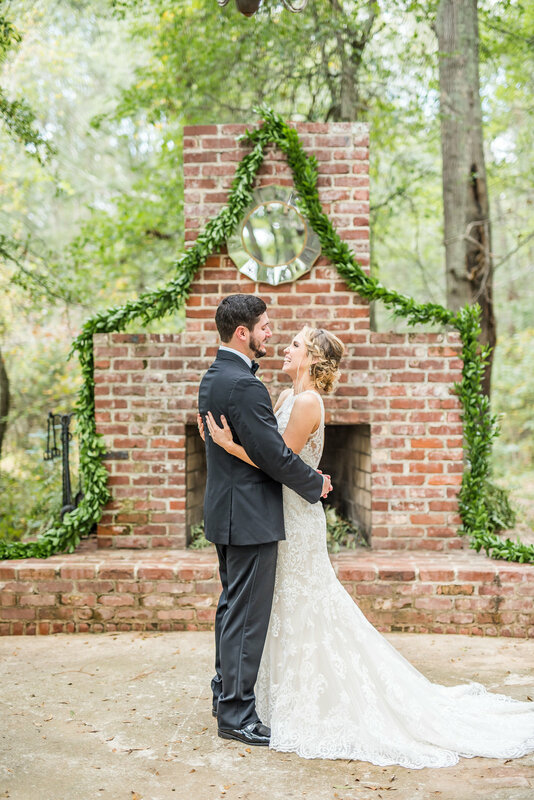 If Isaac and Lizzie can’t convince you to hold a session at your house, no one can! These two are about to be married in 32 days, so what better time than now to reflect back on their engagement session with us?! I love these people. These families. They've done so much for Charlie and me and we're so thankful to call all of them friends. We love them and they are loved by many! Just during our session we had multiple people rush up to greet them and even grab a picture with them! I look forward to not just hanging out with each of these people, but look forward to our family sessions every year. It's always such a joy to hang out with them! Today is a special post, not only because it's mine and Charlie's 3rd Wedding Anniversary (!!) but because you are about to meet a sweet sweet couple. 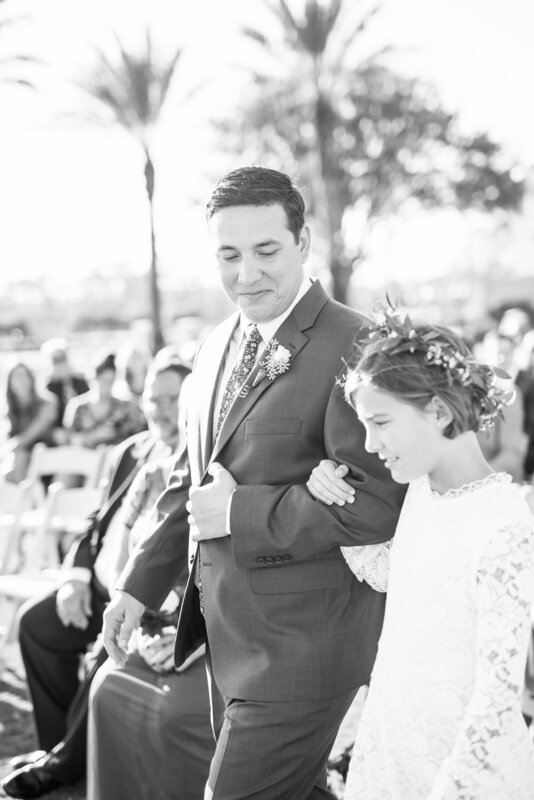 So excited to be blogging these sweet photos of the Connor Family!